We love s'mores! We love dogs! 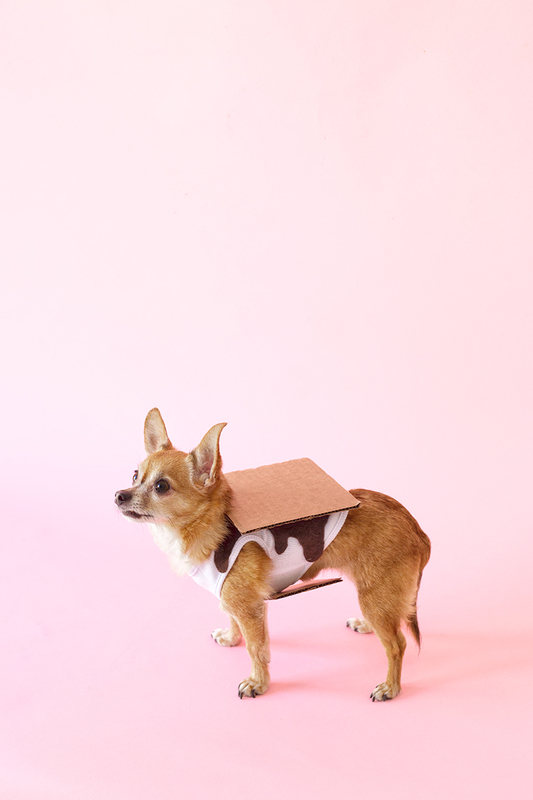 We love dogs dressed up as S'mores. We know! Studio DIY makes the best halloween costumes but we think this is their best ever! Maybe we're biased?? M: What do you do for fun when you're not working? M: What’s your favorite s’more flavor? J: Bourbon salted caramel with chocolate grahams and peanut butter! J: On the S'more's family camping trip I got eaten alive by mosquitos by a lake. Then roasted a mallow that night and stopped crying. J: Coffee errrday and Tea in the afternoon. M: Favorite show or movie you're slightly embarrassed to admit? Jordan is the cool guy with the mustache. He's left handed, has all the cool hats and eats peanuts everyday. Jordan started working for the Nineteen27 team a while ago. He started roasting mallows/singing karaoke at our events, slinging dough in the kitchen, doing the heavy lifting, and being the kitchen DJ-playing those throwbacks. Those late nights really do call for a little Spice Girls. Jordan now hangs in the Nineteen27 S'mores office, introducing gourmet s'mores to all, teaching s'more 101, making calls and sending those emails. Jordan is in our sales department. He's our right hand man! He brings in new business and makes sure we can afford lunch! Thanks Jordan! We've heard it's rude to invite ourselves to a party but we think your guests would like us and we promise we'll bring plenty of treats. Interested in having us out at your holiday party? We're now booking office parties, personal parties and desserts to go! But hurry; we normally book out 2.5 weeks in advance but our holiday calendar is already getting crowded. We can provide desserts for any size event! Our dessert menu is available without service, therefore you can still enjoy our treats no matter if your guest list is 20 people or 200! Let us help you get ahead on your holiday gifting! We're taking pre-orders on all our s'mores kit bulk orders going out November-January. Place your order now! 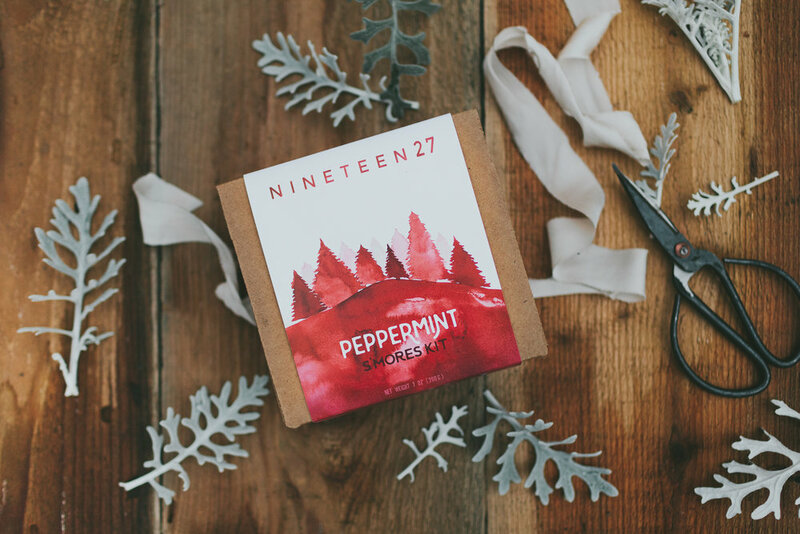 Enjoy our annual winter exclusive Peppermint S'mores Kit and the rest of our classic flavors. 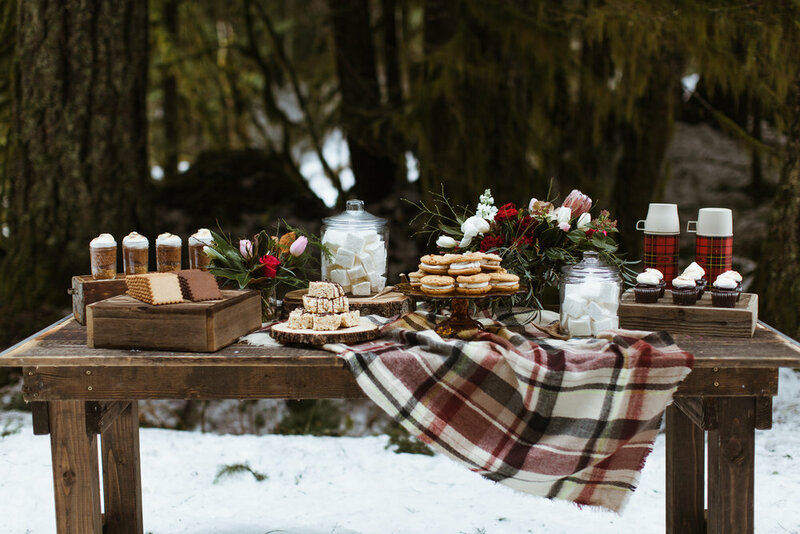 All of our s'mores kits come with grahams, mallows, chocolates, wet naps for each s'more as well as roasting instructions for electric and gas stove tops. Rejoice all! The urban s'more has arrived. We'll even gift wrap and include a handwritten card! Email us and we'll get you started! M: What's your favorite Jam Band? M: Do you have a favorite camping memory? E: Our crew camping together this Summer and eating our S'mores together. 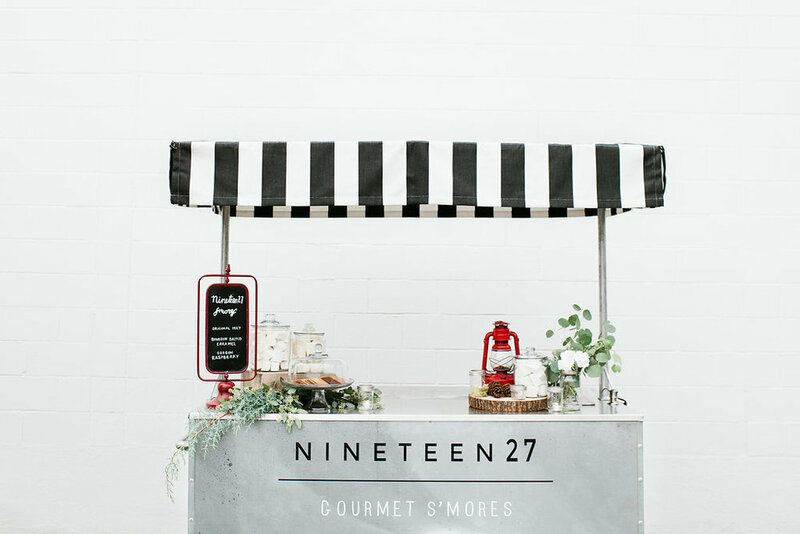 Elise, aka hefe, boss lady, and co-owner has been with Nineteen27 since before the beginning. She's half the brains and muscle (let's be honest) that brought this whole wild idea to life! She's half the reason people tilt their headsat us, repeat the word "s'mores" but with a question mark behind it, "S'MORE'S?!" As the writer of this post, I'd like to take a minute to interject. Hi, Meghan here! Elise is too busy to monitor this blog right now so I'm going to brag about my boss. Sneaky! Sneaky! I know! Elise wears many hats, she's our lead baker; recipe developer; she's the creative behind most of our flavors and desserts. She manages the team. She DJ's at the kitchen. She's an innovator, marshmallow slinger, buddy, and so much more! This woman is incredible to say the least. She puts people first- employees and customers alike. And she really likes when marshmallows are perfectly square. I'm pretty dang lucky she's my boss! September 2017 was our biggest month yet! We ran around celebrating so many events with you; we added a few national retailers to our wholesale list; we moved into a new office, and we nearly doubled the size of our team! So yes, we owe you a big thanks! We wish we could throw you a party and invite you over to meet all your lovely faces. 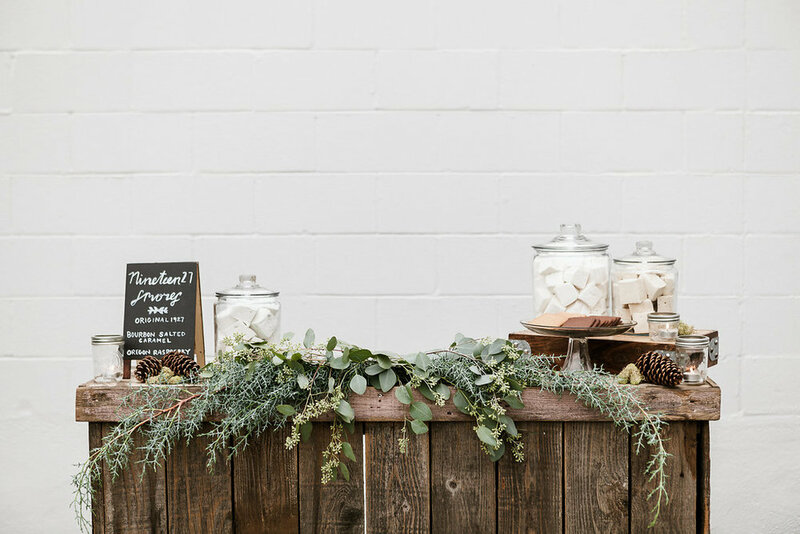 Since we're not quite jet setter status we figured we'd have a little meet and greet over here on our blog. We'd love if you followed along as we introduce our team! Guess who's back, back again Pumpkin's back, tell a friend. The air is crisp, the rain is back in Portland and everything is that dreamy grey again. 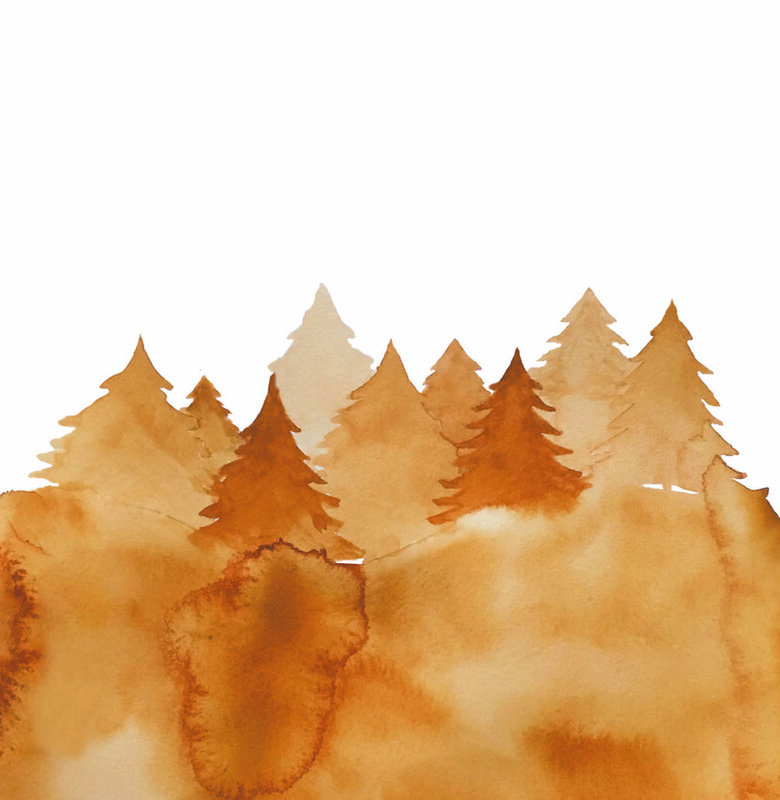 The leaves are already beginning to change color and warm drinks are here to stay. Grab your scarf, boots, cozy beanie and PSL because it's Fall! We know how it goes. The weather changes and the minute it does all you want is everything Pumpkin Spice! But who needs "basic" when we have you covered with our Pumpkin Pie kits. Grab a kit from one of our retailers or get it delivered to your door from our online shop. 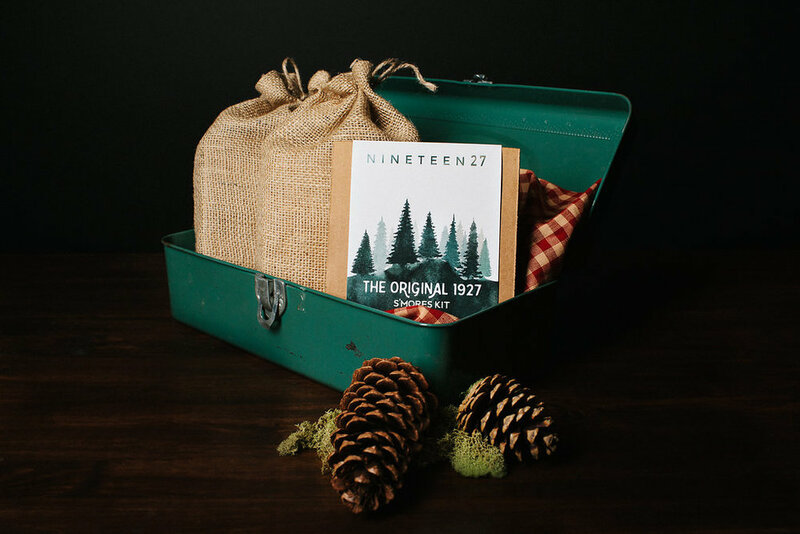 But grab it fast because quantities are limited and this kit get's gobbled up quickly.